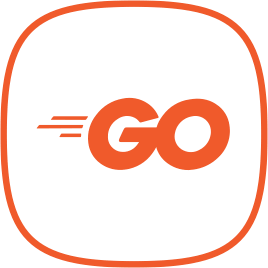 Want to sharpen your secure coding skills and fix vulnerabilities quickly? Select your programming language for interactive tutorials. Have Fun! 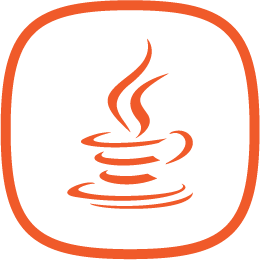 Learn how to secure Java web applications. 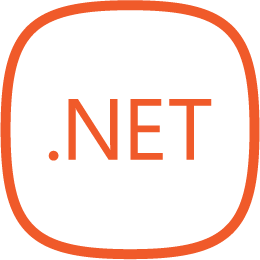 Learn how to secure .NET web applications. 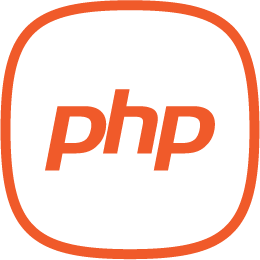 Learn how to secure PHP web applications. 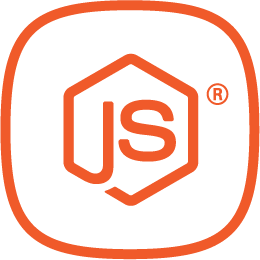 Learn how to secure Node.JS web applications. 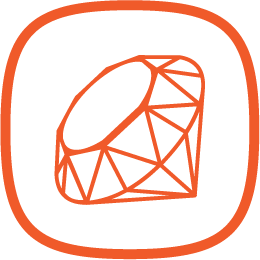 Learn how to secure Ruby on Rails web applications. 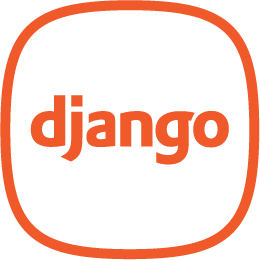 Learn how to secure Python Django web applications. 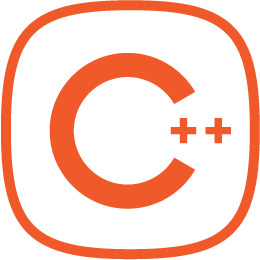 Learn how to secure C/C++ applications. 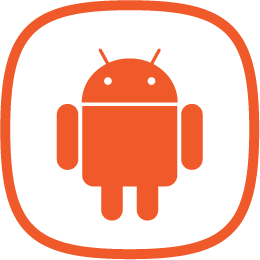 Secure coding in android mobile applications. 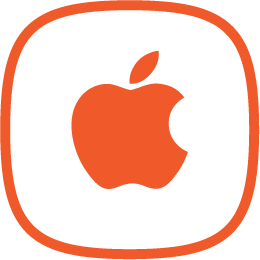 Secure coding in iOS mobile applications. 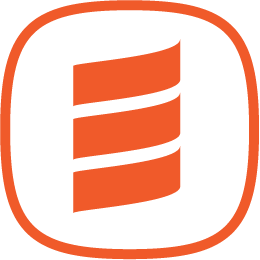 Learn how to secure Scala web applications.